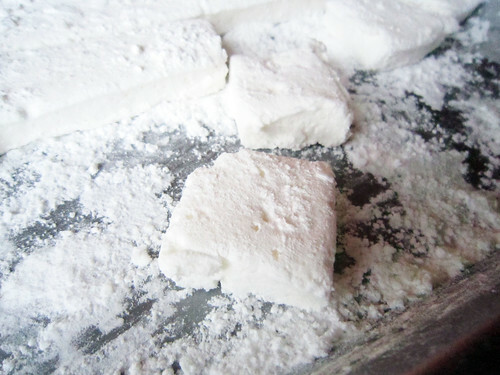 Watch out world (and waistline) I have discovered homemade marshmallows! 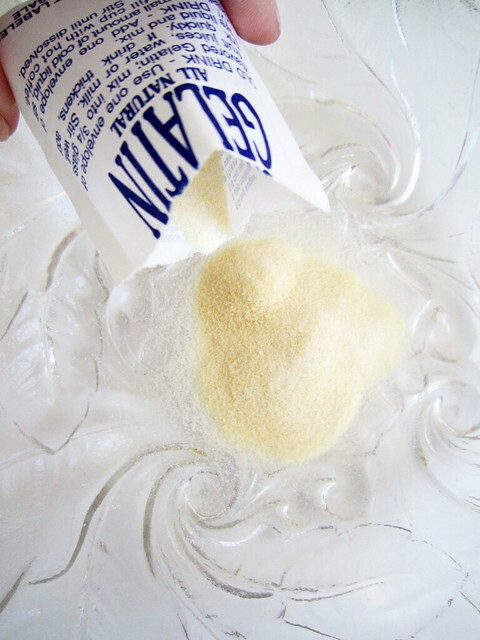 The recipe has been on my to do list for the last year but I was afraid it would be way too messy and difficult to make. Surprising it was really easy and despite a spilled bag of powdered sugar and marshmallow in my hair, it wasn't as messy as I expected! 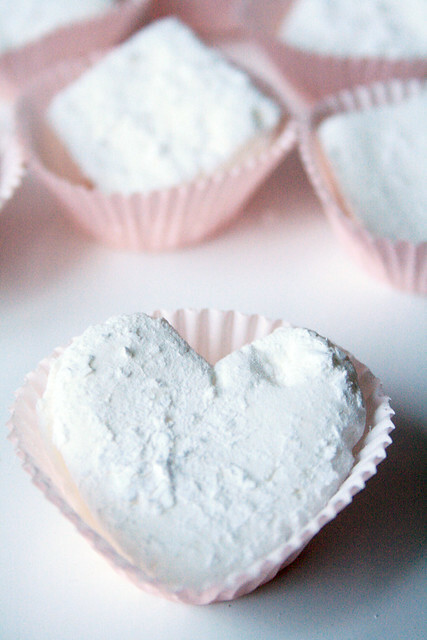 It think homemade marshmallows would make a perfect sweet treat for Valentines Day! The recipe I used was from the Barefoot Contessa (Ina Garten) but I tweaked it just a little by adding orange extract and dipping them in chocolate. 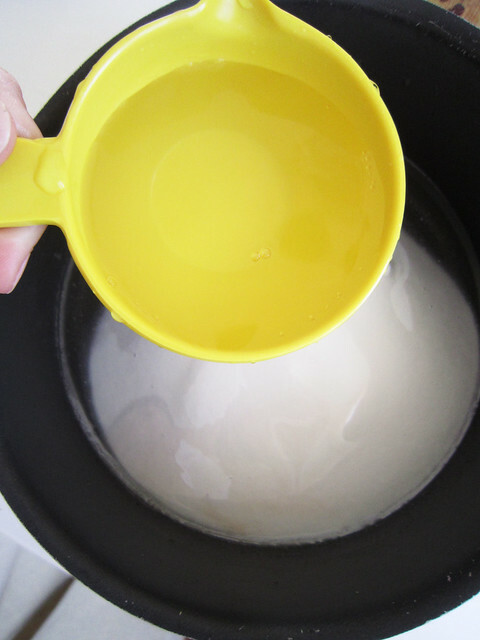 with 1/2 cup of cold water. Set aside and let sit. 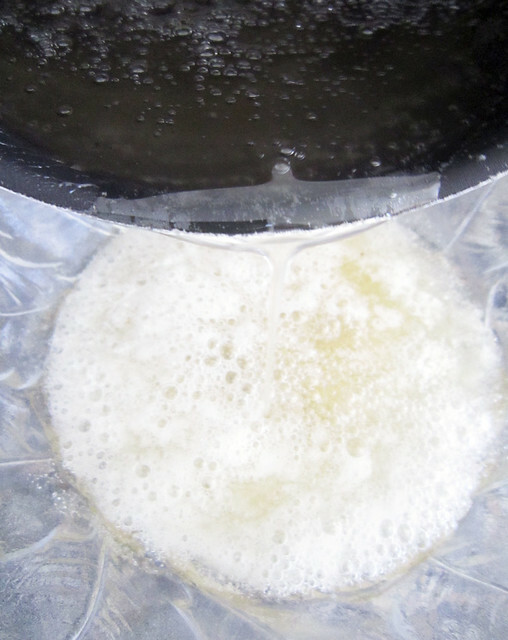 and 1/2 cup of water together in a sauce pan. 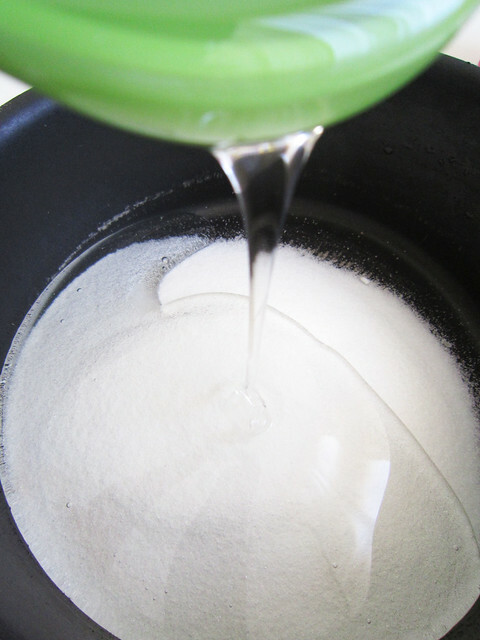 Cook over medium heat until the sugar is dissolved. 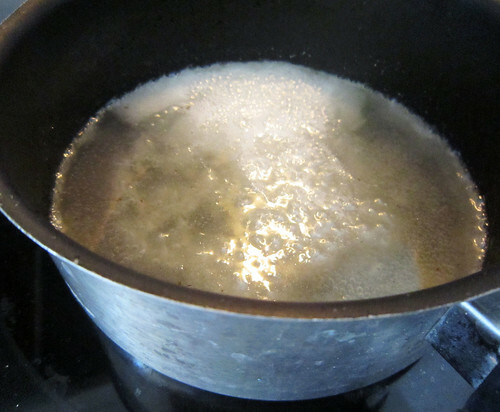 Raise the heat to high and cook until the syrup reaches 244 F degrees on a candy thermometer. 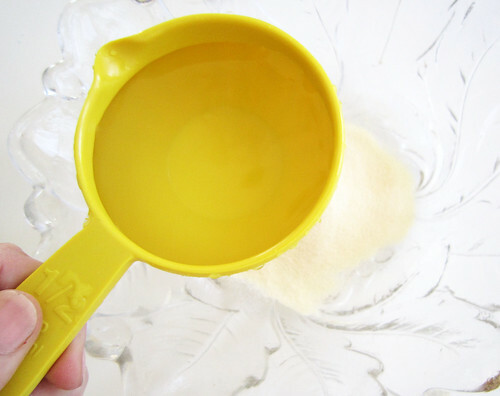 Pour the syrup into the gelatin mixture. 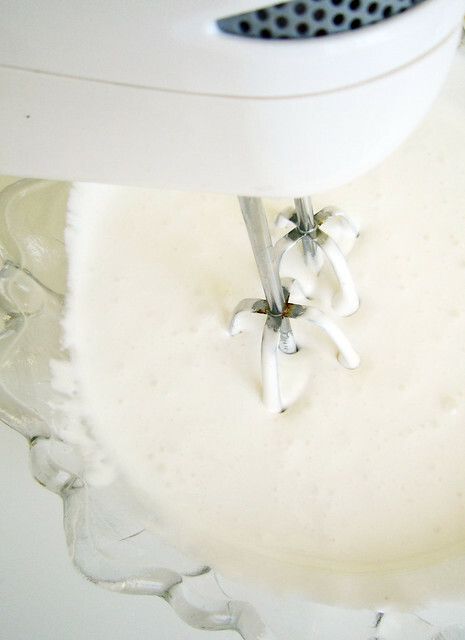 Mix on high and whip until the mixture is thick. 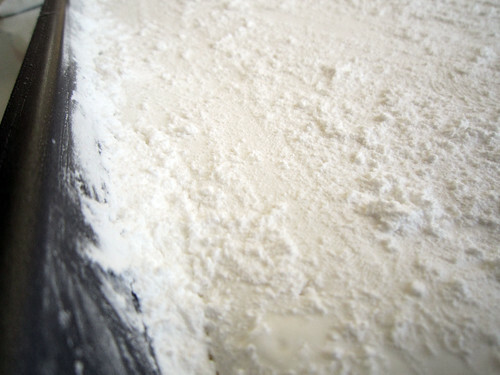 and continued to whip a little bit longer. 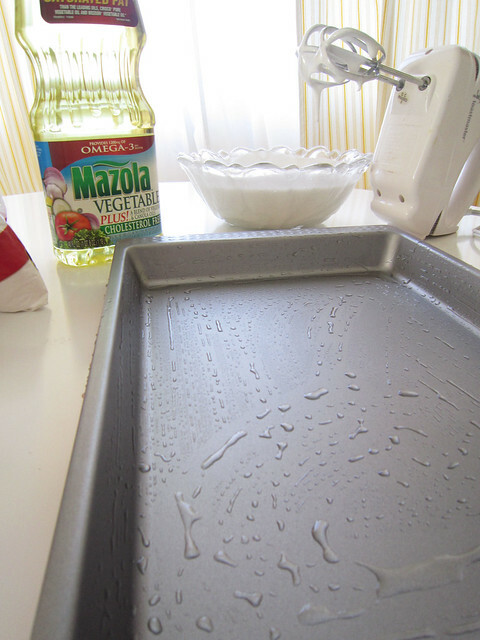 This will keep everything from sticking to the pan. 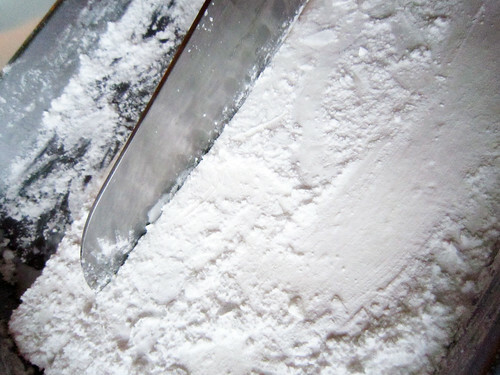 Sprinkle another layer of powdered sugar on top. Let it sit at room temperature over night. 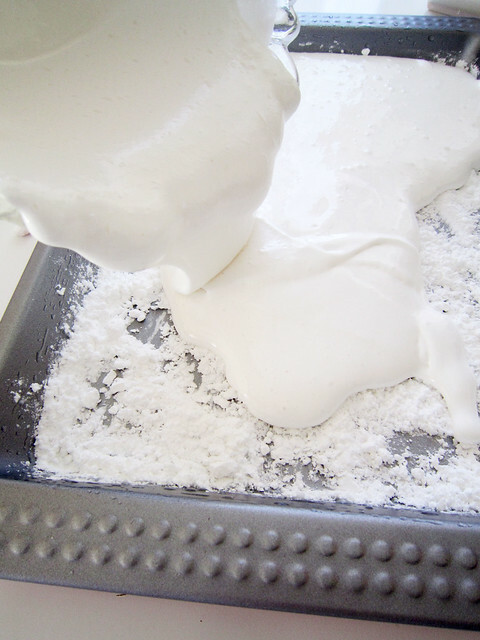 You can remove the entire sheet of marshmallow from the pan and place on a cutting board to cut it up OR you can cut from the pan like I did (I found it was less messy). 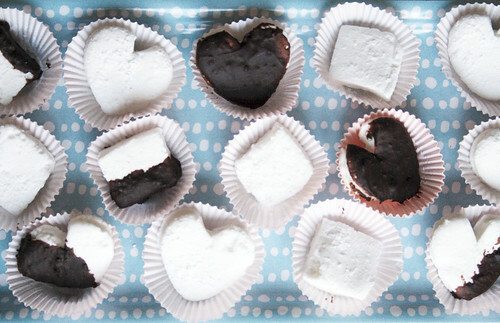 I used little candy liners for each of my marshmallows. 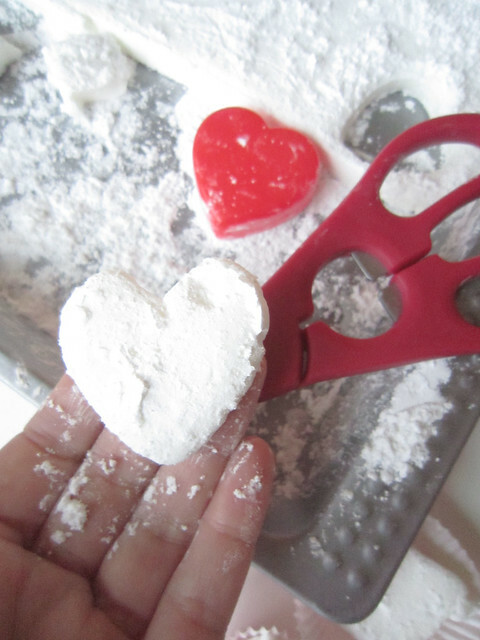 I used a heart cookie cutter to cut out heart shaped marshmallows and used kitchen scissors to clean up the shape. 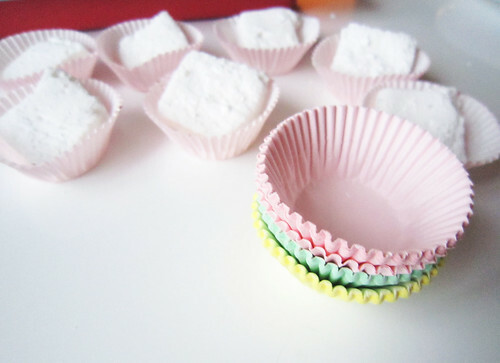 FYI- all the little scraps left over from cutting out the shapes can be used as little marshmallows for baking! Just package them up tuperware. 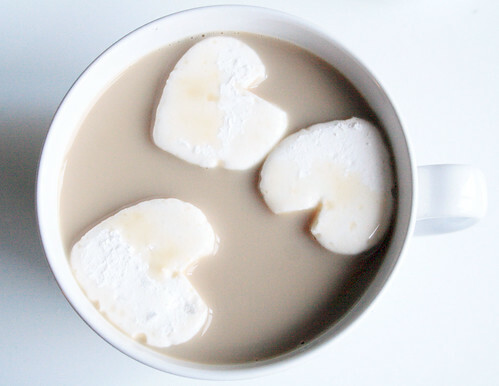 Add the large marshmallows to hot chocolate or a mocha. Or even dip in chocolate! 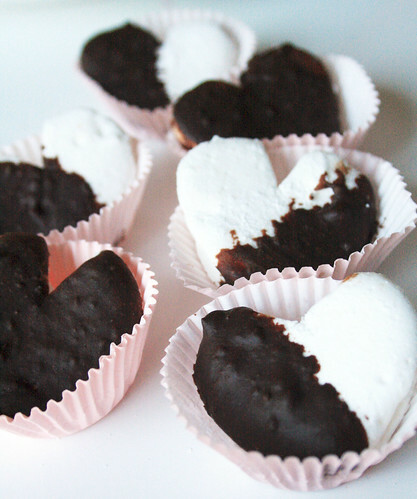 The combo of the orange flavored marshmallows and the chocolate is to DIE FOR! 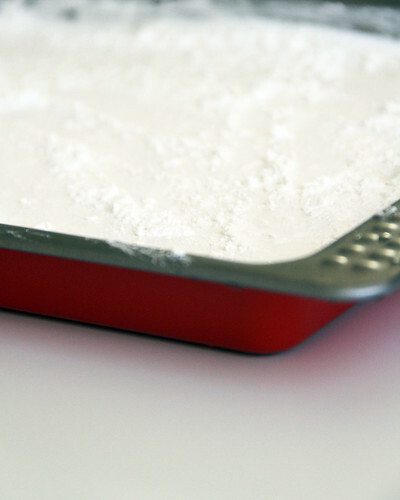 Line up on a pretty tray and serve as Valentines Day treats or even package them up to give as gifts. 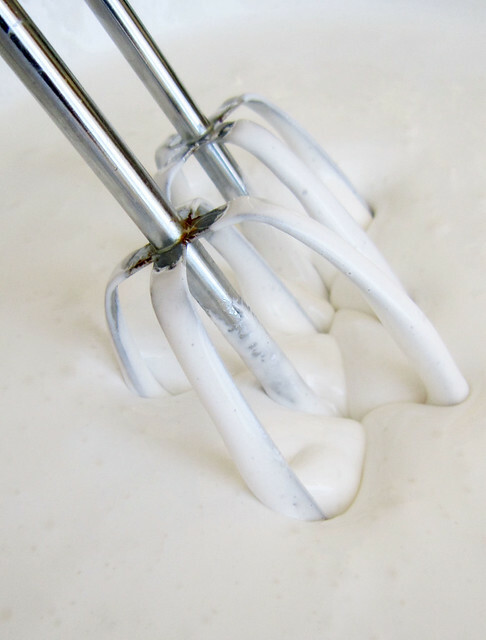 Now that I know how easy and TOTALLY delicious it is to make your own, I don't know if I will ever buy marshmallows from the store again! Awesome! Thanks for the great instructions! These have always been on my list also. Great idea, thanks for posting. I've read about them before, but they sounded too messy and difficult. So glad it's not!! Oh my gosh, what a sweet idea!!! :) They are so beautiful! 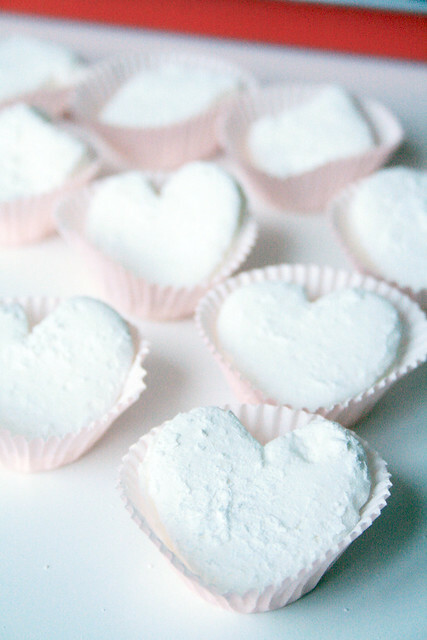 You did an awesome job of making the marshmellows! I admire people who do stuff like this. That is to cute!! I cannot wait to make those for my kidos teachers. Great gift Idea for V-Day next week. Homemade marshmallows and hot chocolate mix in mug!! 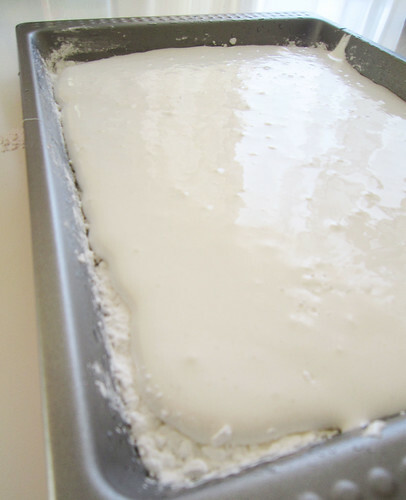 thanks so much for the recipe and the instructions - i may try this out sometime this week. 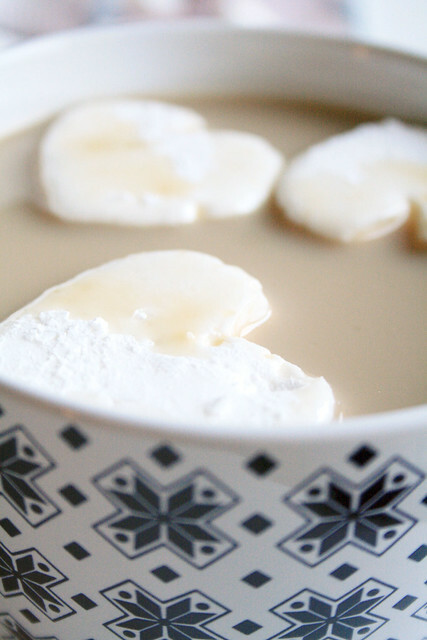 That's the last thing I would expect that it could be homemade!AriadnefromGreece! Did not know it was that simple. I just have to make them myself now too! Thanks! 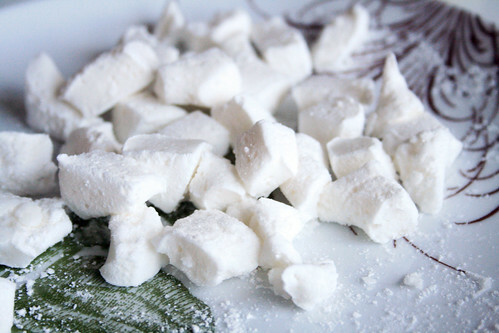 I make my own marshmallows ever Christmas as a tradition and they are so yummy! 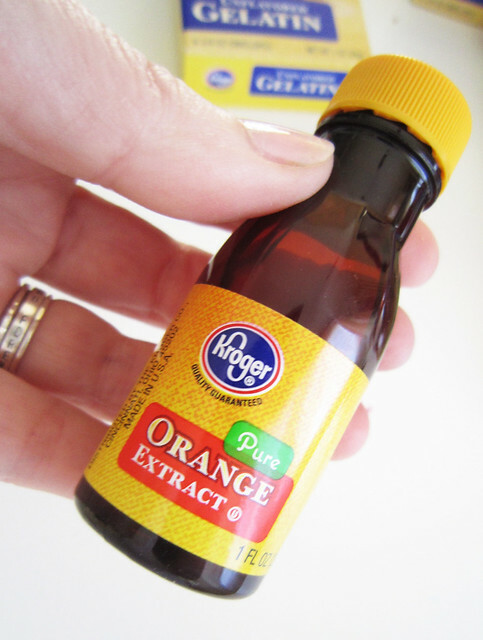 Love the orange extract idea though and will have to try that sometime! My mom and I made these for Christmas gifts (with hot chocolate!) 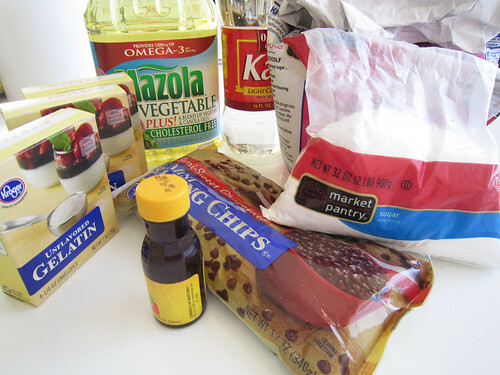 and added peppermint extract and red "swirls" on the top. YUM!! this looks so lovely! 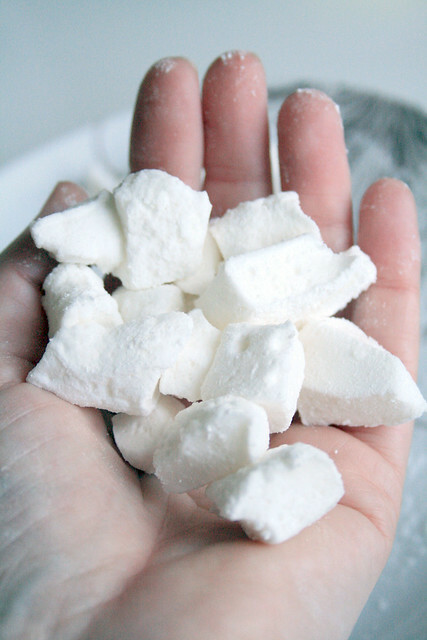 I didn't know an recipe for Marshmallows! Its a try worth..on day! Thank you so much! Looks so easy! Thanks for sharing! 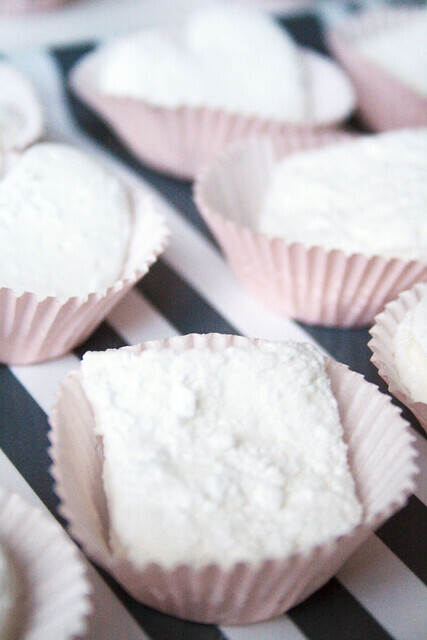 holy moly - homemade marshmallows! They look great! OH MY, these look truly delicious! You have some of the most wonderful recipes...my daughter and I have made the zapolle twice already. you are great! I will try and my girl will love it too! you are so great! I will try to make it! Oooohh...yummy!!! And so beautiful! 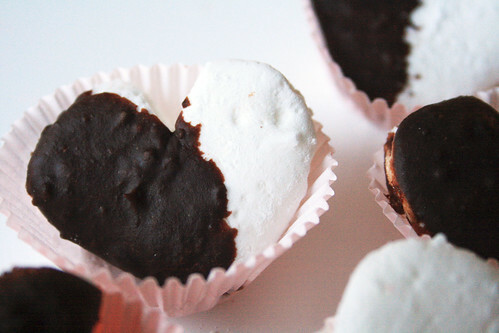 Especially fond of those dipped in chocolate!! 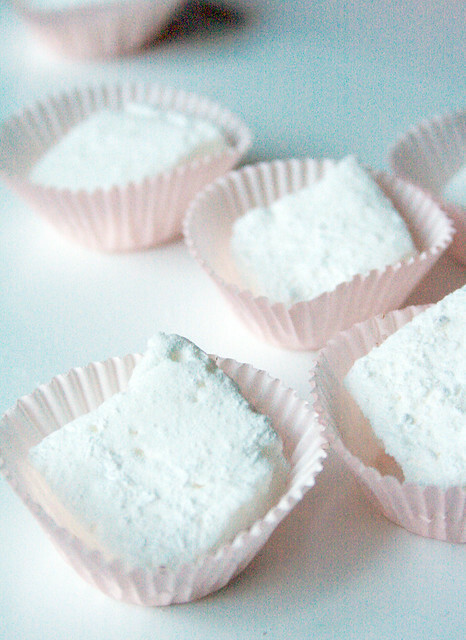 Homemade marshmallows are delicious. I make cinnamon ones using ground up red hots to replace about 1/2 of the sugar. 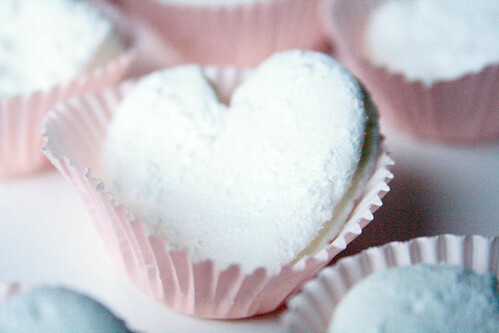 Turns them a nice pink color and they're not really that hot but they're great for a Valentine's treat. 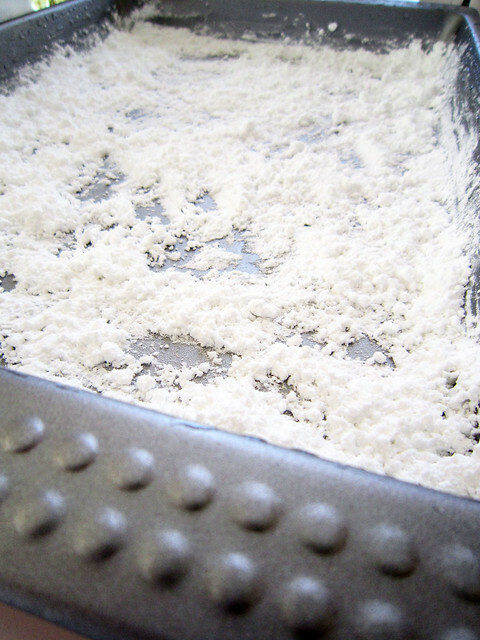 I am going to add a link to this on my blog because your steps are SO well documented. Thanks!